Asus rattled off a barrage of announcements this morning, here at CES, a couple of which are Android related. First we have the Qube, a unique Google TV box that attaches quickly and easily to your HD TV. 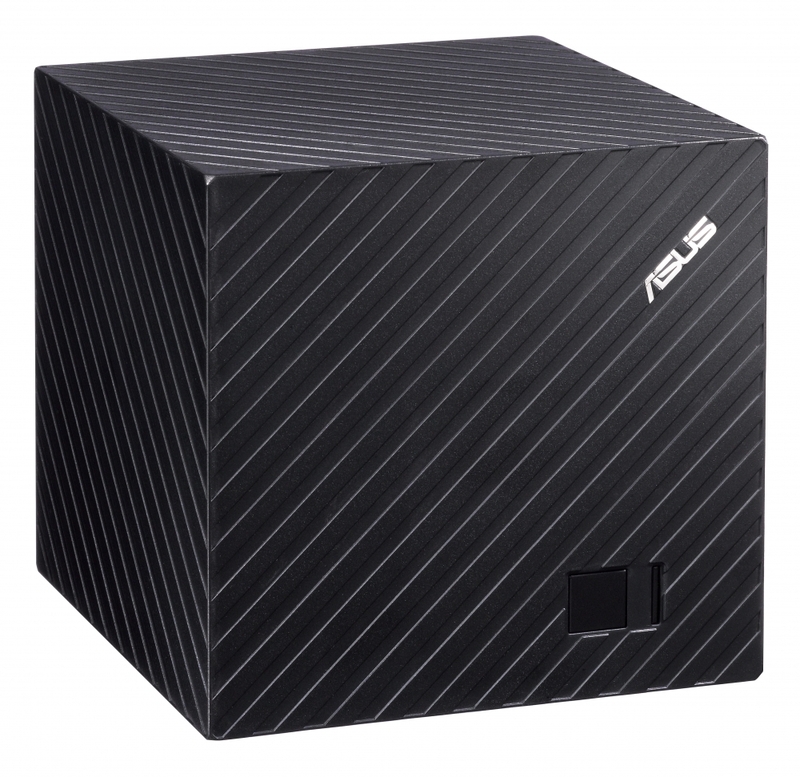 The only other Android product was a massive 18.4″ tablet that boots both Windows 8 and Android. Details on both below. The Qube was rumored leading up to CES and is exactly as was expected. 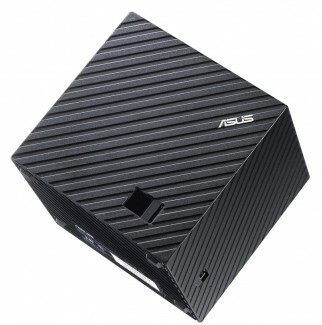 It’s a standalone Google TV box that connects to your TV. It has a unique “Qube” interface, but the rest is just as any other Google TV device with access to Google Play, Netflix, Chrome, and voice searching. It’s expected to be available in “late Q1” of this year. 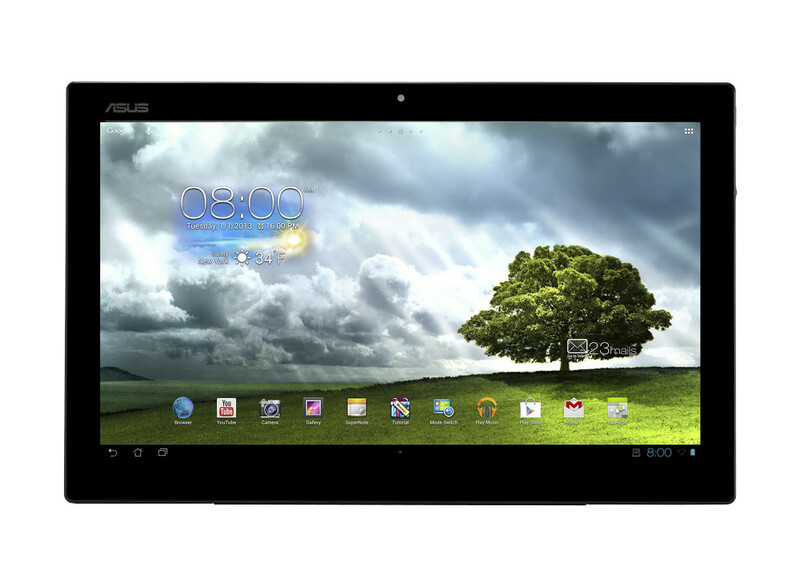 The AiO tablet is an all-in-one Windows 8 PC with a 3rd generation Intel® Core™ processor and NVIDIA® GT 730M graphics, but when removed from its dock, can quickly turn into a massive 18.4″ Android tablet, running a Tegra 3 processor. It seems a bit overkill for the everyday user, but it could come in handy for business folks or those who continue to think that no screen is too big. The AiO will be available in Q1 of this year (any day now). For customers who need a professional-grade monitor to enhance their work, the LED-backlit PA249Q ProArt delivers uncompromising color precision, pre-calibrated at the factory to ∆E <5, the highest accuracy of any screen in its segment. It includes a 16:10 1920 x 1200 IPS panel for superior image quality and viewing angles, with 100% Adobe RGB color reproduction and customizable color adjustment options. Users can modify red, green, blue, cyan, magenta, and yellow hue levels independently, a highly sought-after feature in graphics design. 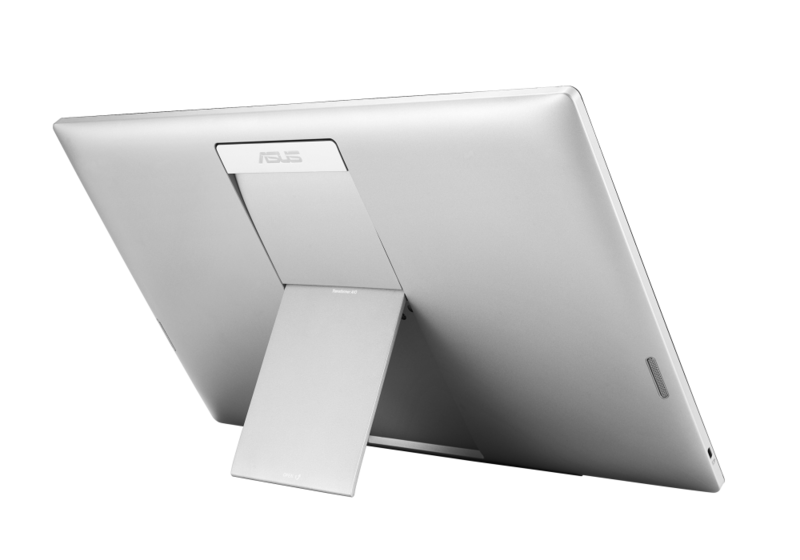 ASUS QuickFit Virtual Scale displays images and documents in their native size on-screen for “what you see is what you get” accuracy. A five-way navigation key provides easier control of display parameters, and customer comfort is enhanced by tilt, swivel, pivot, and height adjustments. The PA249Q includes four USB 3.0 ports to enable connectivity with multiple devices at up to ten times the speed of USB 2.0.